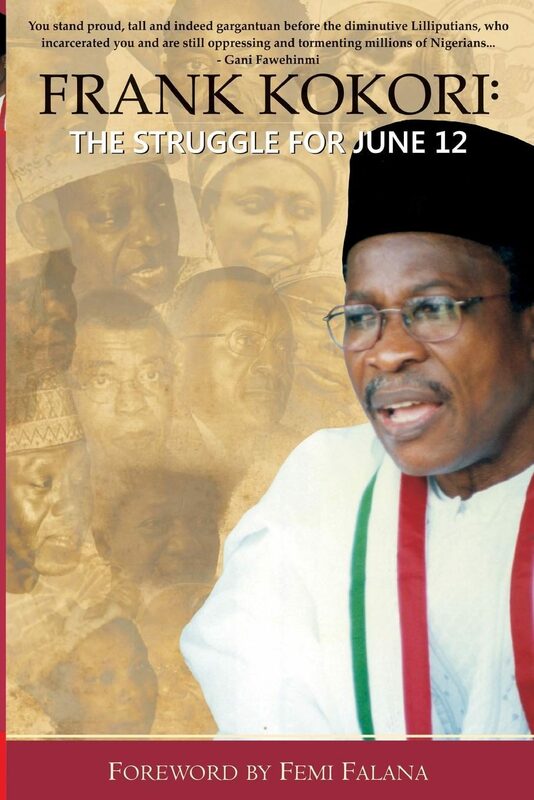 Kokori: The Struggle for June 12 is the candid account of Chief Frank Kokori, former General Secretary of The Nigeria Union of Petroleum and Natural Gas Workers (NUPENG). It details the roles he and other individuals played in the quest to revalidate the June 12, 1993 presidential election, which was annulled by Gen. Ibrahim Babangida. The book details, in depth, the events before, during and after the election, up until the incarceration of Chief Kokori as well as the political fall-out which followed.